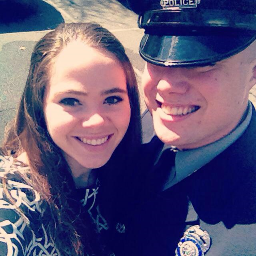 Absolute Power Corrupts Even the Best of Friends. Mildred Graeme is a witch that knows what it’s like to fail. She loathes small talk, struggles with magic, and grew up wretchedly poor. What’s easy for her best friend Evelyn, a wealthy, powerful socialite, is difficult for Mildred. The two lifelong friends reunite at Chatham Castle where they fight together for the dream of a better world. Mildred wants to save the Network from political elitism, while Evelyn encourages it. When Evelyn gains power and threatens to obliterate the Network, Mildred realizes that she must overcome her fear of failure to save the lives of those she loves, even if it means betraying her best friend. 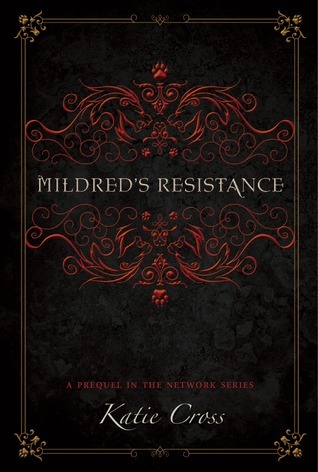 Mildred’s Resistance is the prequel to The Network Series and a gripping tale of intrigue, betrayal, and unexpected romance that defies all odds to rise above the ghosts of failure. 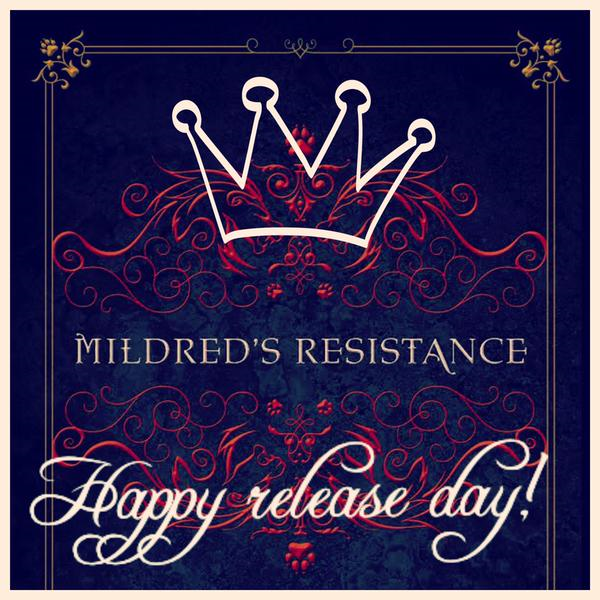 Happy Release Day to Mildred’s Resistance! 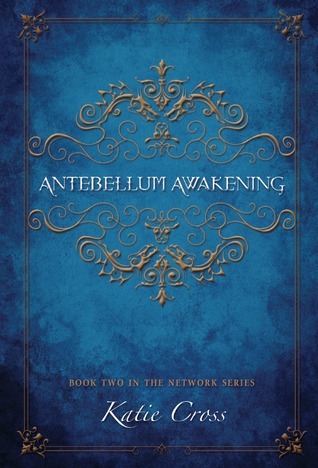 Antebellum Awakening is the second book in the thrilling new fantasy collection The Network Series. It’s a haunting tale about tragedy, loss, and the power of moving on. Isadora is a quiet, old witch living alone in the fog-strewn forest of Letum Wood. Her magical power is great, but her foresight is even greater. As a Watcher, Isadora has the ability to see into the heart of every witch she meets, a talent that makes her the perfect guardian of the prestigious Miss Mabel’s School for Girls. 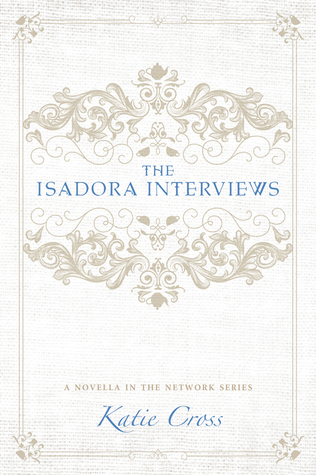 Any girl that wants to enter the school must first pass an interview with Isadora. No secret insecurity or sinister motivation can be hidden from a Watcher, as four teenage girls will soon find out. Join Leda, Camille, Michelle, and Priscilla as they each encounter Isadora in their quest to join Miss Mabel’s School for Girls. 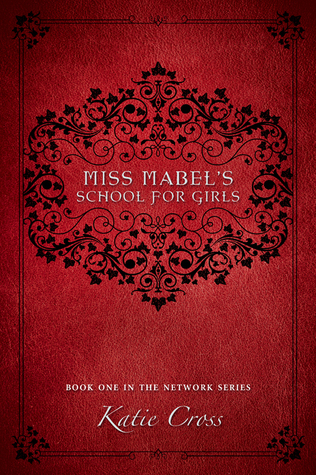 It’s a collection of short stories that fans of the compelling new young adult fantasy novel Miss Mabel’s School for Girls can’t afford to miss.